‘Aftermath: Art in the Wake of World War One’ at Tate Britain and ‘Magic Realism: Art in Weimar Germany 1919 – 33’ at Tate Modern are linked exhibitions. Both feature many of the same German artists, while Aftermath also includes British and French artists from the same period. 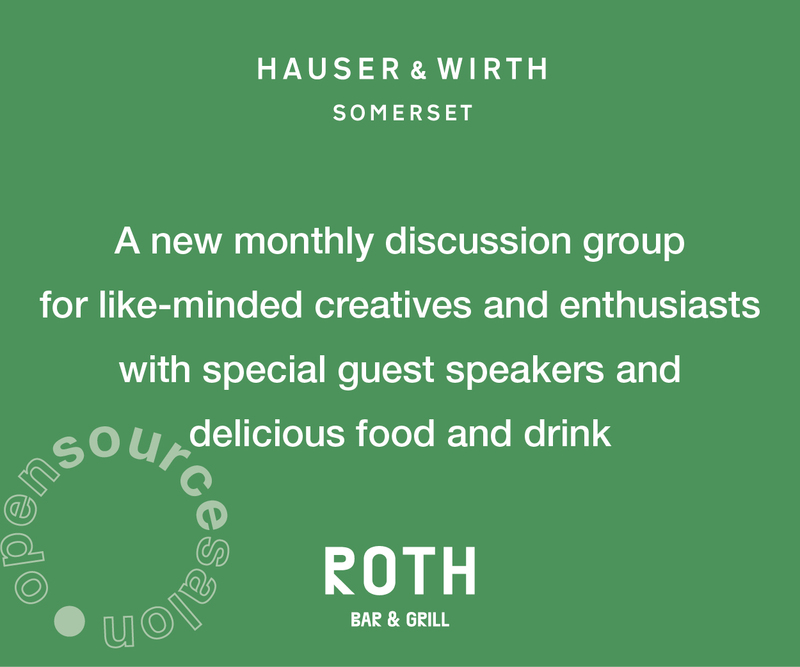 In a move suggesting that mainstream curating has now accepted the validity of a continuing but fractious relationship between art and faith as a strand within modernism, both feature artists who depicted biblical stories in contemporary settings to reflect on the consequences of war (including Winifred Knights, Stanley Spencer and Albert Birkle). ‘Magic Realism’ has a room exploring Faith (including Birkle and Herbert Gurschner), while ‘Aftermath’ includes Georges Rouault’s series Miserere et Guerre (Mercy and War), adapting biblical imagery to reflect on contemporary experience. 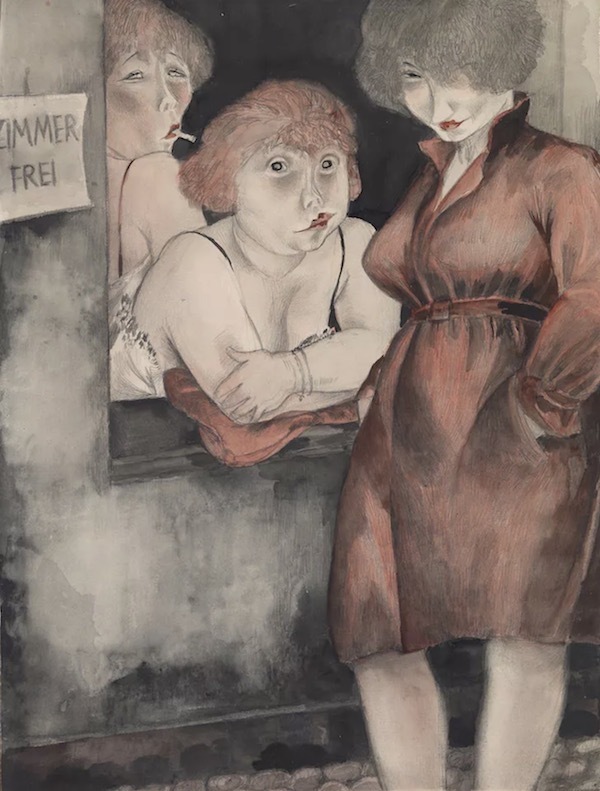 Brüderstrasse (Free Room) (1930), Jeanne Mammen. Birkle’s subjects were mystic landscapes, Berlin scenes, character portraits (such as The Acrobat Schultz V 1921 in ‘Magic Realism’) and his religious scenes. In his style of portrait painting he was often compared to Otto Dix and George Grosz, but, in his socio-critical religious work, he is close in approach to Georges Rouault. In 1927, Birkle had his first successful solo show in Berlin. That same year, he turned down a professorship at the Koenigsberg Acadamy of Arts in order to continue to work independently as an artist and to dedicate himself to the field of church decoration, particularly frescos, including work at Gaislingern and Kattowitz (Katowice). As National Socialism came to power, Birkle moved to Salzburg, Austria, in 1932. He represented Germany at the Venice Biennale in 1936 but his art was declared ‘degenerate’ in 1937 and he was placed under a painting ban. As these exhibitions and the work included in them by Barlach, Birkle, Dix, Gill, Gurschner, Jones, Knights and Spencer show, while the spiritual significance artists found in these biblical subjects diverged greatly from the significance such images held for artists of the Italian or German Renaissance, nevertheless in a time of turmoil religious ideas and iconography continued to hold significance for artists in making sense of their world. ‘Aftermath: Art in the Wake of World War One’, Tate Britain, until 23 September 2018. 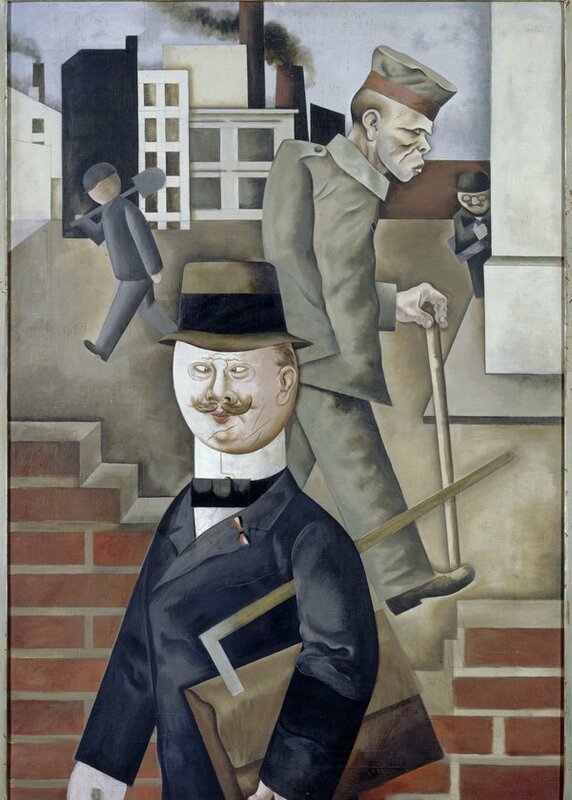 ‘Magic Realism: Art in Weimar Germany 1919 – 33’, Tate Modern, until 14 July 1919.